This oxford white crew cab 4X4 pickup has a 6 speed auto transmission and is powered by a 6.2L V8 16V MPFI SOHC Flexible Fuel engine. Our F-350 Super Duty's trim level is XL. 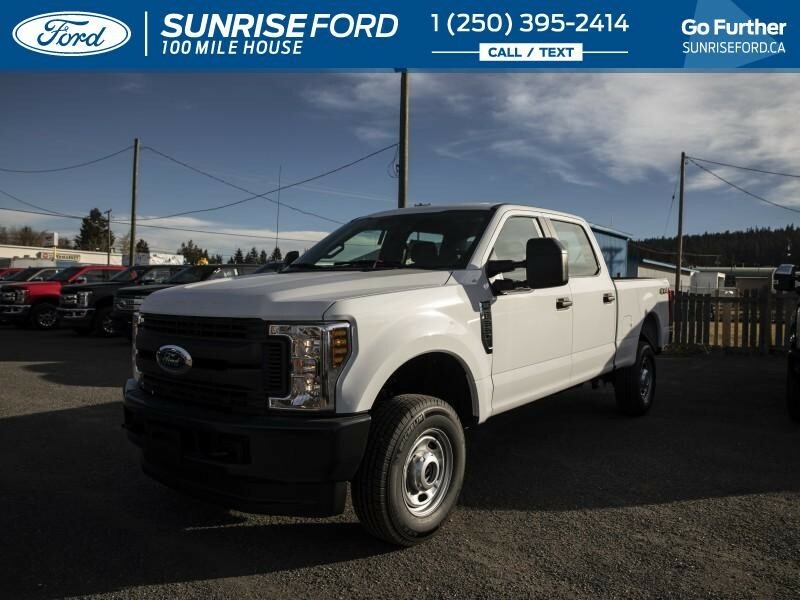 This Super Duty XL is a hard working truck and an incredible value. It comes with an AM/FM stereo, air conditioning, heavy-duty shock absorbers, a trailer hitch receiver, hill start assist, automatic headlights, a removable tailgate, telescoping trailer tow mirrors, and more. This vehicle has been upgraded with the following features: Am/fm Electronic Stereo/clock, Drop-in Bedliner, Reverse Alarm, Upfitter Switches, 40/20/40 Cloth Seat. 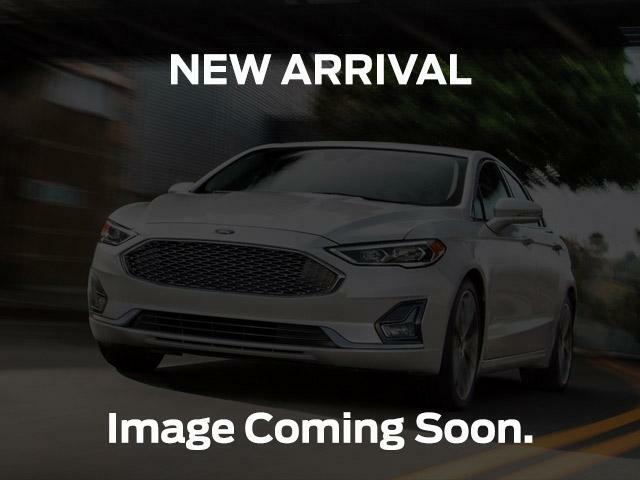 View the original window sticker for this vehicle with this url http://www.windowsticker.forddirect.com/windowsticker.pdf?vin=1FT8W3B67KEC59109. Buy this vehicle now for the lowest bi-weekly payment of $406.84 with $5874 down for 72 months @ 4.49% APR O.A.C. ( taxes included, Administration Fee included / Total cost of borrowing $10605 ). Incentives expire 2019-04-30. See dealer for details.